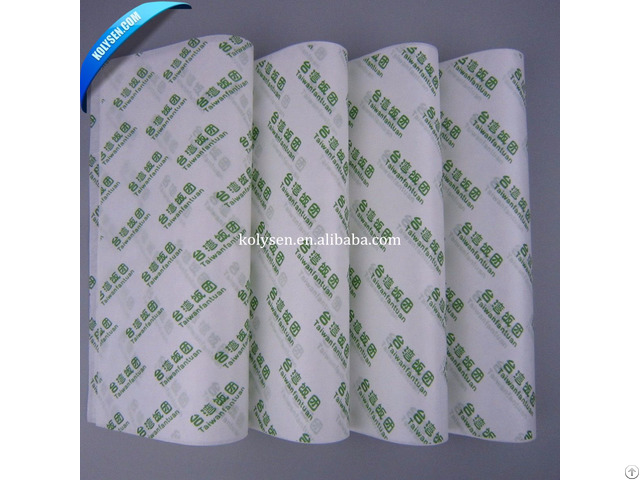 - Low porosity, Grease proof, Heat resistance, Smoothness, Slip easy. - Wrapping bread, sandwich, cookies, etc. - Wrapping fast food, such as burgers, french fires, fried chicken, etc. 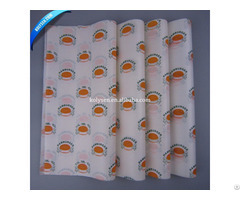 - Used for making cake cups / cake tray. Yes, we have our own factory, and also have sale office at Xiamen which near the Xiamen Port. 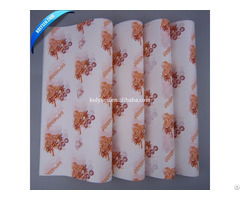 We'd like to quote u a competitive price first, and then sent free samples for your reference accordingly. FREIGHT COLLECT.